In every Profession, a clear plan of action and a wealth of creativity produce a reliable result. You’ll always like to present your brand with an appropriate portfolio that offers design flexibility. One of the ways to drive more clients to your business is creating an attractive website. 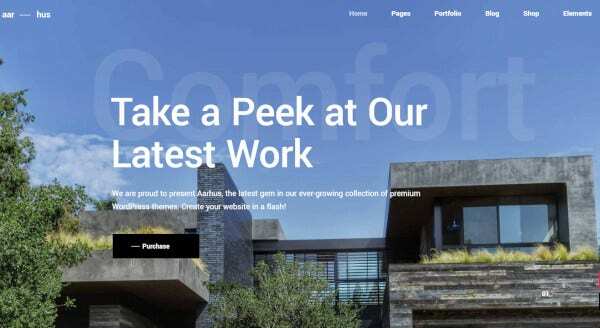 If you’re in search of architectural themes for your business website, WordPress architect themes will allow you to present your business and elegantly showcase your product. 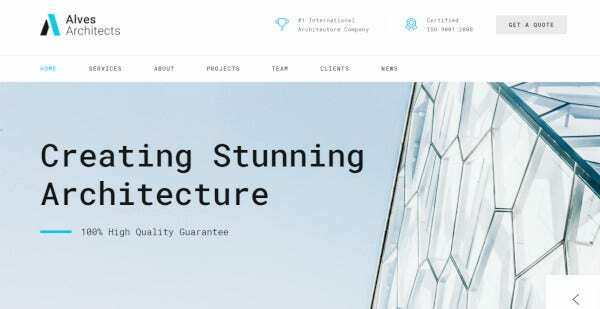 If you’re struggling to find a great WordPress themes for your websites, check out this list of the best architecture word press themes. 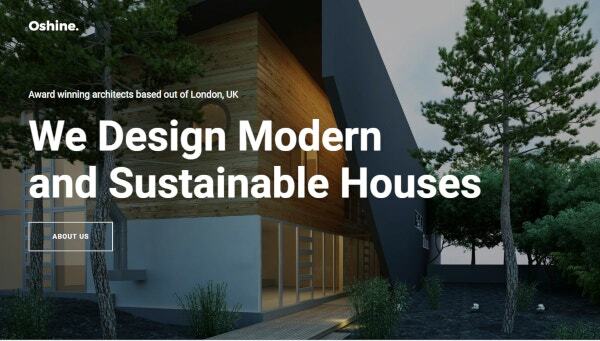 Aarhus is one of the enthusiastic modern architect WordPress theme useful for architects and interior designer. It adopts with a beautiful portfolio list, different layouts, inner pages, one-click import, free plugins to produce a stunning design. Undoubtedly, your projects will look charismatic on any virtual device. This responsive WP theme will provide you with elegant and creative design and compatible with word press 5.0+. It can be managed easily using the shortcodes, full-screen home image, and advance theme customizer. You can set header and footer style. It has more than 1000 layouts. The code of the theme is clean and well commented. It is SEO optimized and drag-drop page builder. With Grafik you can establish a site for an architect or any related business. Here you can exhibit your skills using unlimited portfolio options using this portfolio architect theme. It has an innovative presentation of projects, simple and beautiful elements, SVG icon animations, and many more. You can create universal sidebars and change the color schemes of your site. It is a retina ready premium theme by WP look that offers to showcase projects, aesthetic ideals design, and publishing new information to engage new clients. Here you can check out smart features which you have been finding: Six customs post types and 12 widget areas, Woo-commerce support for online shop section, Customs share buttons, Professional Customer support, and Child theme included in this architecture theme. All in one this responsive WordPress architecture theme and retina ready WP theme is a fantastic option for presenting your portfolio project. 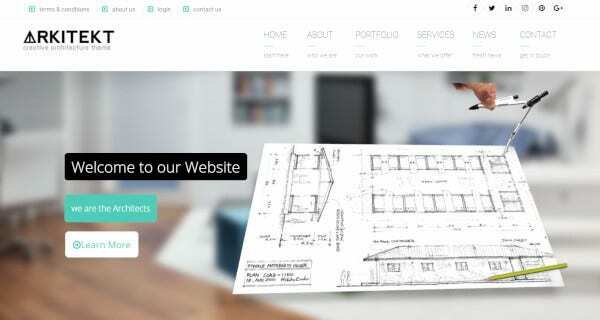 With stacks of layout designs, templates, skins, Google fonts, Icon fonts, footer styles, rich themes options this word architect themes will create your sites just in a few minutes. Kalium works pretty well on any devices. A large number of pages can be crafted in Adobe Photoshop. Inteco provides you with brilliant web design and layout with infinite sidebar and color skin to present your business portfolio enthusiastically through this portfolio WordPress theme. 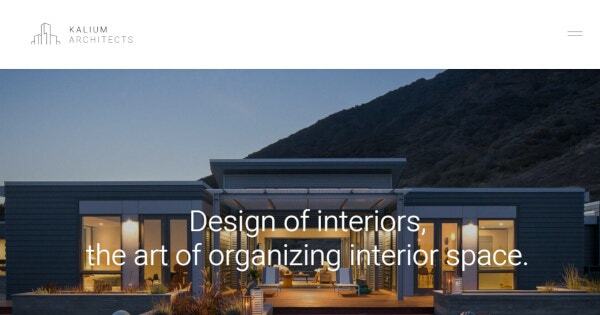 So, introduce your signature style with some of Inteco smart features; HTML & CSS3, Massive Portfolio Layout, Cross browser compatible with IE9+ Firefox, Safari, Opera, and Chrome, Different Google Maps styles, and Six beautiful home demos with architecture concept. 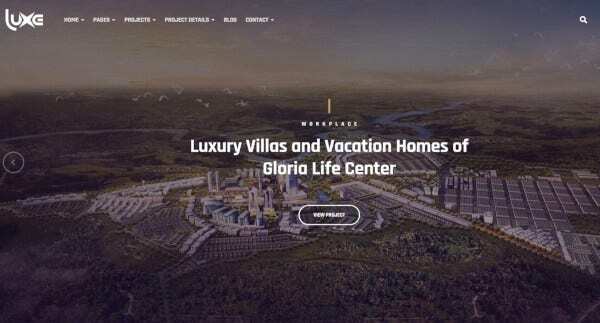 This is one of the favorite global WordPress architect theme with high-quality design, infinite ways to showcase your portfolio and layout possibilities. It provides high performance and compatibility with a wide array of popular plugins. It consists availability of regular updates with new feature and bug fixes. Unique grids and slides irresistibly present your work. Make your mark, with Oshine. 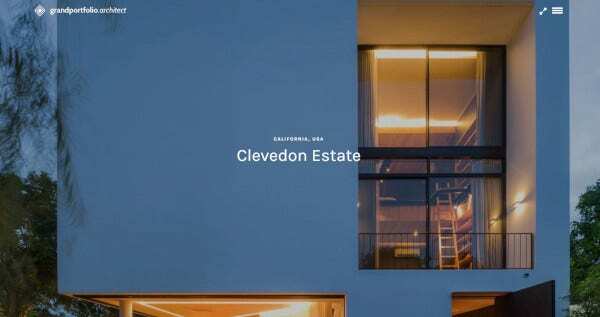 This theme is ideal for both large architectural firms and freelance architect working on a tight budget. This modern theme offers you with a large set of portfolio templates, captivating interior design and house décor layouts, chromatic blog styles and is compatible with WooCommerce plug-in so that you can quickly sell your product. 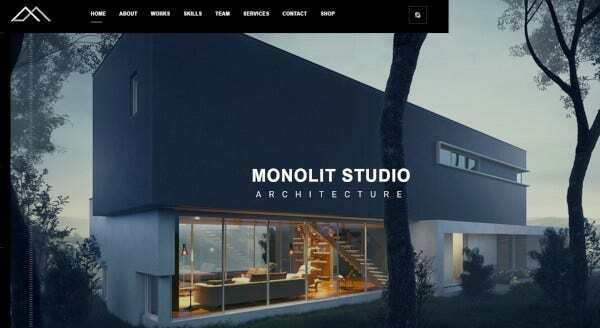 Here you can prepare a different kind of architectural practice by introducing with Intria WP themes comes to you with both light and dark color themes as well as chromatic styles of portfolio layout for showcasing your design with modern, attractive parallax effects and image sliders. With outstanding and creating Word Press themes, Revolution consists of a multipurpose solution for all your web design questions. It also allows you to personify the theme the way to want to visualize. This theme is responsive to any device and platform with optimizing speed. Revolution is the best bet for you if you are looking to build an architect website for your business project. 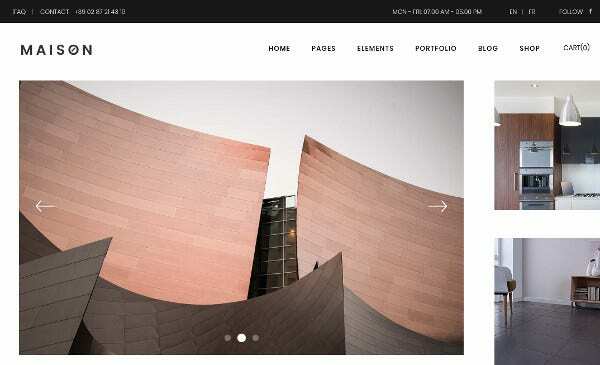 A versatile architect WordPress theme comes with more than 20 fantastic niche demos with responsive themes and drag-able portfolio carousel. It’s simple and easy to use in no time. It includes visual composer and the Revolution slider. These are premium plug-in to customize layout and multimedia display. Additionally, it provides you with customer satisfaction guidance. 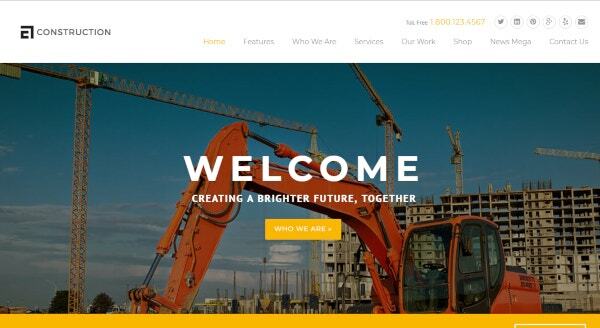 To create the best architecture website, Etalon merely is a premium choice. 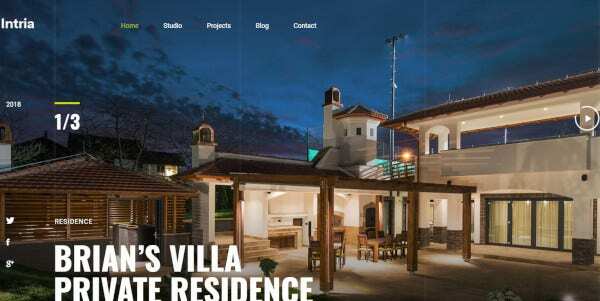 This Responsive WordPress theme is an efficient choice for you if you want to promote your architect business with high definition images. 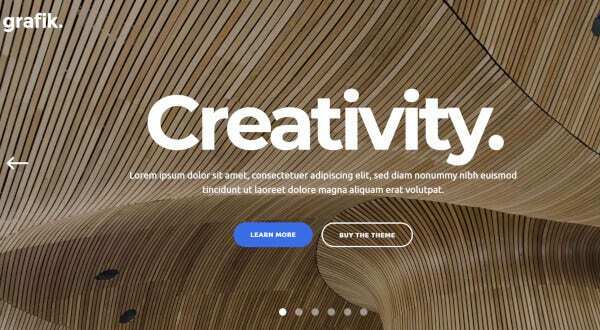 It provides you with some demos and an excellent array of portfolio page layout including three parallax designs, which add an efficient movement to your site. Additionally, the bundled slider Revolution plug-in enables you to display your presentation in a sophisticated and spectacular way. You can trust the Grand Portfolio. It exactly does what it claims to do. There are a wealth of styles including grid, masonry, and OS X-Style cover flow option. This theme provides the skyrocketing performance to the user, who want different stand out of the portfolio. If you need your website to be equipped with a sharp retina display on any devices, then this is a perfect architect theme. 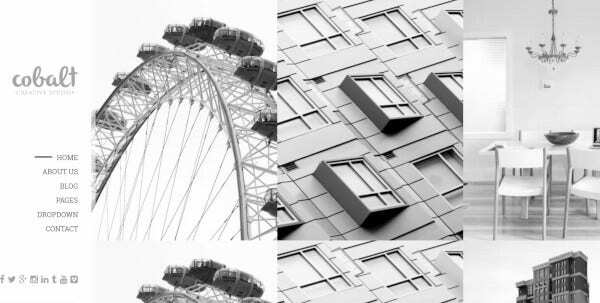 It is a unique design and creative architect word press theme suitable for you. Let have a look at the smart features; Home/ Portfolio Ready Layouts, 12 color schemes, 5 JS Composer shortcode packs, SEO by Yoast Bread Crumb compatible, You can get a Free PSD file/ free HTML Template, and Child theme included. You will find the pixel density in Arkitekt having higher and superior quality. This Template is specifically designed to make your eyes bearable to the beautifully displayed screens on your device. It is also a very well structured template design consisting of both the Cherry framework and WPML. The WordPress theme is ideal for architects, decorators, interior and exterior designers, construction company, and freelance designers. 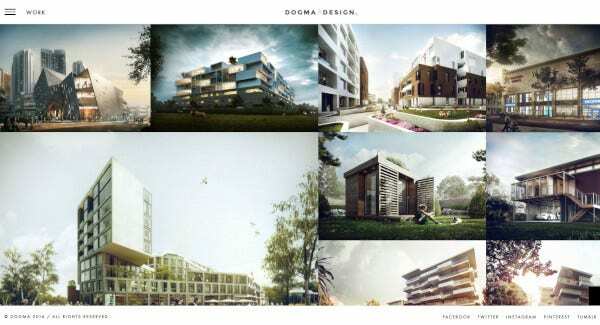 From this theme, you will get lots of quality images on the different Architect topics. The features it has animation effects with WPML and RTL support, parallax effects. The theme builds with Bootstrap 4 and has responsive layouts. 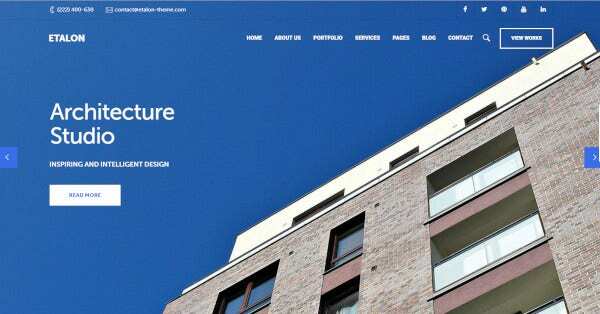 This WordPress theme is very laconic and elegant which you can use as your beautiful architectural bureau. 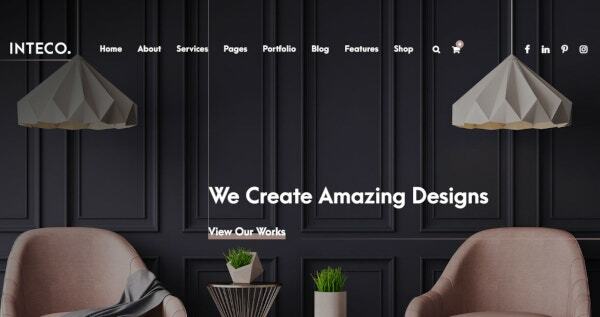 The page builder of these WP themes has an excellent and powerful drop and drag element. This lets you set up any important information without requiring coding skills. The photo album of this WP theme is Portfolio and WPML ready. The EasyJet theme in it is brand new and allows the sites to function multilingual. It also makes the search easy and compatible. It is meant explicitly for photography themes having sample theme installations facility. This WP Template also provides restaurants and food services. It is a design blog WordPress theme and is responsive enough to help in any requirements of modification. It can be customized for WP Designs, and the Search Bar is friendly in this type of architectural WP theme. The best part of it is that it saves a lot of time. Here manual editing possible through Sample data installation. It is retina ready, responsive and user-friendly. The theme is best for a construction company, architect, home builder, interior designer, or any visual creative. It comes with one-click installation, 100+ options, Valid HTML5 and fully responsive, easy to customize and well documented. The theme has modern and clean designs for you. It is ideal for photographers, furniture designers, architects, and those people who need attractive, easy, and effective layouts to share with clients. It has 1.9.0 Latest Version, Compatible with WPML and WordPress 5, and Tested through WPML team. Now you know all the best architectural WP themes. Get the suitable one for you and enjoy your best experiences with it. The page builders are well set in every WP themes, and you can go for the best one you find here and get your work done fast and efficiently.